A mesma vídeo mas de qualidade superior. Video impressionante com o rafale a descolar. The first DCNS Gowind-type offshore patrol vessel has been launched just one year after construction work began. Meeting this milestone highlights the programme’s excellent progress. The building and outfitting of the L’Adroit in record time – less than 20 months – has been made possible by new, improved design and production methods. From ‘first cut’ on 7 May 2010 to float-out on 18 May 2011 took just 12 months. This innovative maritime safety & security vessel programme is consistent with DCNS’s ambitious shipbuilding targets. Eleven companies are supplying systems and equipment for the L’Adroit free of charge. In all, over 50 co-contractors are contributing to this showcase programme and will contribute further to the drive to promote the Gowind family and its systems and equipment. The float-out or launch – always a major milestone – involved many people and considerable preparation. Last weekend, special-purpose crawlers moved the ship from its assembly hall to a nearby wharf, then to a barge on the Scorff estuary. From there, L’Adroit was taken to a drydock to be floated out. Gowind-type OPV L’Adroit is now moored at a DCNS outfitting wharf for work on the upper deck equipment compartments and the installation of the single enclosed mast. 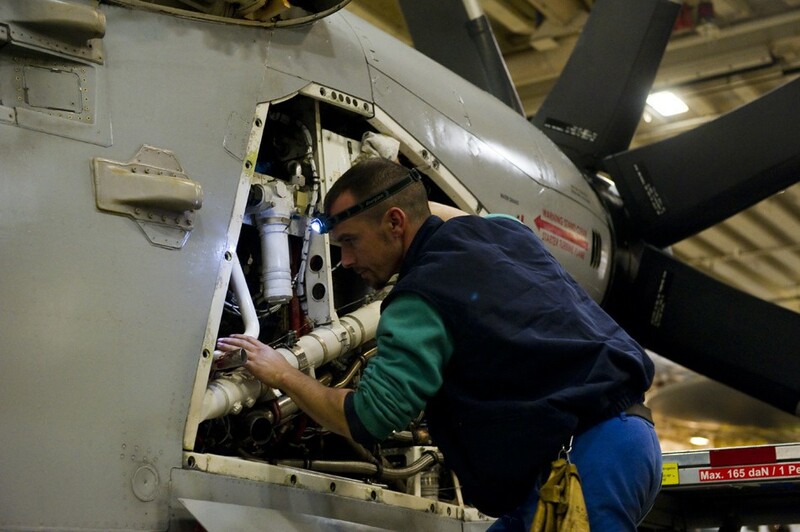 Major tasks scheduled for June include the installation of the main radome and electronic systems. When quayside testing of the electronic systems and equipment has been completed, advanced-technology OPV L’Adroit will begin sea trials scheduled for the coming summer. OPV L’Adroit is being built under a DCNS-funded programme. On completion, the ship will be made available to the French Navy. A three-year operational loan will enable the Navy to grant ‘sea proven’ and ‘operations qualified’ seals of approval, thereby giving DCNS two key arguments when promoting the Gowind family on the international market. This loan introduces an innovative form of cooperation between the French government and a private company. The Navy will demonstrate the Gowind’s relevance and operational worth for current and emerging missions on the high seas from area surveillance to anti-piracy, counter-terrorism, fisheries policing, drug interdiction, environmental protection, humanitarian aid, search & rescue and maritime safety & security. Gowind-type OPVs offer three weeks’ blue-water endurance, a range of 8,000 nautical miles and a top speed of 21 knots. L’Adroit has a length overall of 87 metres. The design also includes full provision for reduced crewing by a complement of 30 and space for 30 passengers. Innovations and capabilities of special interest to ship-based naval, commando and coast guard forces include a panoramic bridge offering 360° visibility, a single enclosed mast offering 360° sensor visibility, covert deployment of fast commando boats in less than five minutes and full provision for unmanned aerial and surface vehicles (UAVs and USVs). The Gowind family also benefits from DCNS’s vast experience in IT and command information systems. These vessels can be readily tailored for extended area surveillance and, when working in conjunction with shore-based control centres and other networked ships, for the automatic detection of suspicious behaviour by ships and other craft. descolagem do Grumman E-2 Hawkeye do CDG, fragata La Fayette, Helicóptero de salvaguarda "Pedro"
Belas fotos. Uma maquina de guerra bem oleada. A Força Aérea Francesa ( Armee de Láir )e o Exército estão operando helicópteros a partir de Navios de guerra franceses .É comum acontecer este facto , ou é uma "estreia " ? The Gowind offshore patrol boat L'Adroit began its first sea trials on Wednesday 27 July for DCNS to validate the seakeeping and other nautical qualities of the vessel. These initial sea trials mark the beginning of the next phase of the ambitious Gowind OPV programme, which spearheads DCNS's efforts to win a larger share of the markets for small- and medium-displacement surface ships. The sea trials are beginning in line with the contract schedule, just 14 months after construction started on the Gowind L’Adroit, an innovative offshore patrol boat designed for maritime safety & security missions. During the sea trials, more than 50 technicians on board the vessel are conducting an intensive test campaign to validate its seakeeping and other nautical qualities. After testing the ship’s fire-fighting, flood control and other safety systems, the onboard team will be running trials with the propulsion system and checking vessel manoeuvrability. Alongside these sea trials, tests will also be conducted on the ship’s navigation systems (log, position, heading), inertial platforms (positioning) and other systems. When the vessel returns to dock, outfitting of the last equipment compartments and painting work will continue. Construction is scheduled for completion by DCNS at the end of 2011. The start of sea trials with the Gowind OPV L’Adroit again demonstrates DCNS’s ability to design and build a highly innovative ship in less than 24 months and in strict compliance with budget commitments. OPV L’Adroit is being built under a DCNS-funded programme and will be made available to the French Navy for three years on completion. The three-year loan period will enable the Navy to qualify the OPV as ‘sea proven’, giving DCNS an exceptionally strong argument when promoting the Gowind family on the international market. The Navy will demonstrate the Gowind’s relevance and operational value for current and emerging missions on the high seas, from area surveillance to anti-piracy, counter-terrorism, fisheries policing, drug interdiction, environmental protection, humanitarian aid, search & rescue and maritime safety & security. OPV L’Adroit has a length of 87 metres, an at-sea endurance of 3 weeks and a range of 8,000 nautical miles. With a top speed of 21 knots, the vessel has a helicopter flight deck and can accommodate UAV (unmanned aerial vehicle) operations. It is designed for reduced crewing, with a complement of 30 and space for 30 passengers. The ship features a number of major innovations for navies, commandos and coastguards: 360° panoramic visibility from the bridge, a single integrated mast for 360° radar coverage, covert deployment of fast commando boats in less than 5 minutes and provision for UAVs and USVs (unmanned surface vehicles). The Gowind family also benefits from DCNS’s extensive experience in IT and command information systems. Vessels in the Gowind family can be readily tailored for extended area surveillance and, when working in conjunction with shore-based control centres and other networked ships, for the automatic detection of suspicious behaviour by ships and other craft. DCNS is a world leader in naval defence and an innovative player in energy. 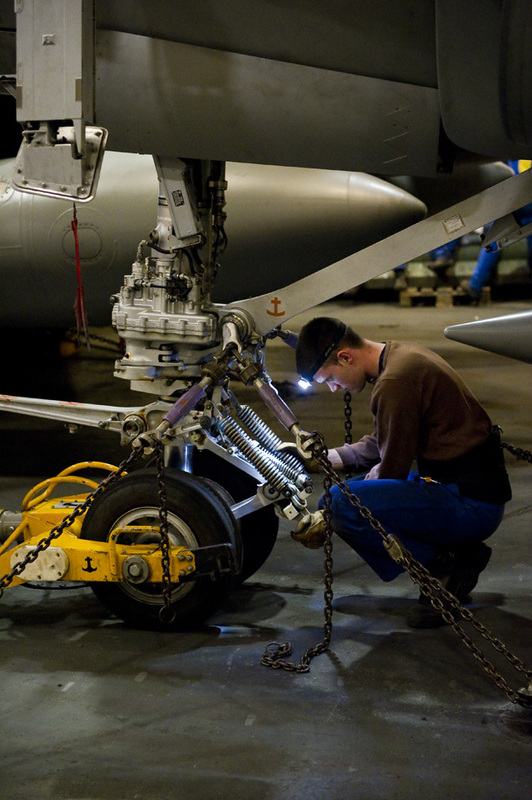 The Group's success as an advanced technology company with global reach is built on meeting customer needs by deploying exceptional know-how and unique industrial resources. DCNS designs, builds and supports surface combatants, submarines and mission-critical systems and equipment incorporating the most advanced technologies. It also proposes services for naval shipyards and bases. The Group employs 12,500 people and generates annual revenues of around EUR 2.5 billion. Exactamente, é comum, acontece a mesma coisa com os helicopteros do Exército depende é da missão que estão a efectuar, na França a Marinha apenas possui helicopteros ASW e para outras missões maritimas, para operações tipo operações especiais, CSAR talvez sejam empregues os helis Caracal da Força Aérea/Exército e em operações anfibias a partir dos navios Mistral é normal operarem helicopteros Tigre e da familia Puma/Cougar do Exército. TOULON, France --- BPC Dixmude, the third Mistral-class force projection and command vessel for the French Navy, has been delivered to the French defence procurement agency (DGA) three months ahead of the initial contract schedule. The DGA took formal delivery of the ship on 3 January 2012. This success is the result of outstanding cooperation between industry partners DCNS and STX France. The design, construction and testing of the vessel was conducted in close partnership with DGA and French Navy teams. 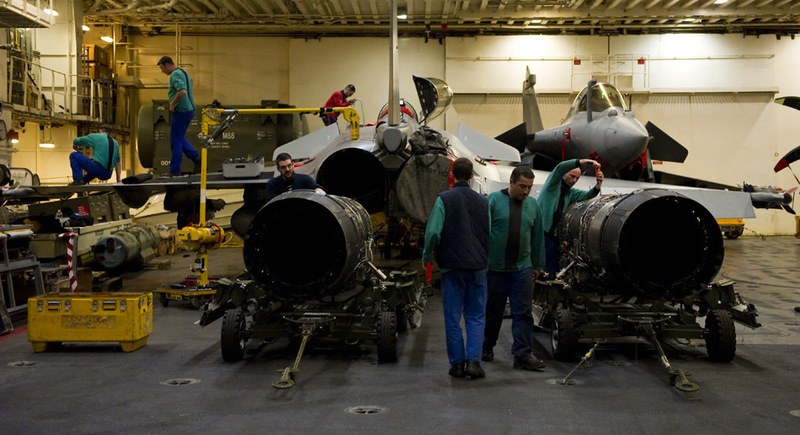 Gérard Longuet, the French Minister for Defence and Veteran Affairs, praised this achievement after touring BPC Dixmude in Toulon on Saturday 14 January 2012. 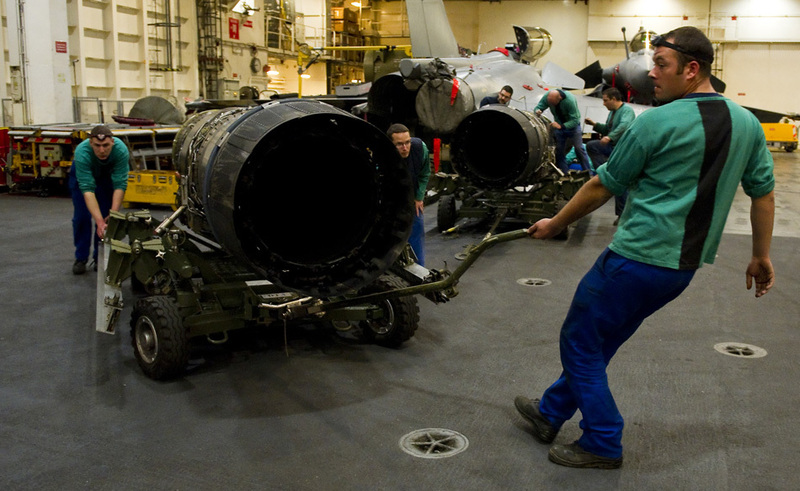 The DGA ordered BPC Dixmude in April 2009 under the French government's economic stimulus package. 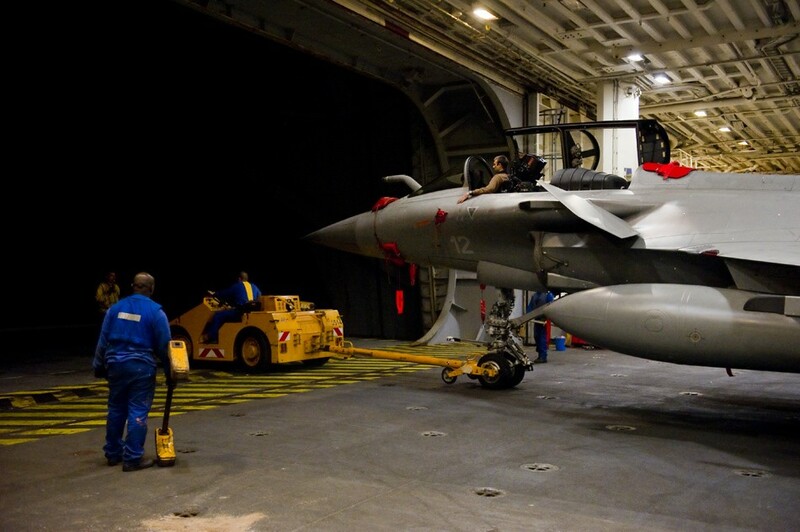 It was scheduled for delivery to the DGA at the end of the first quarter of 2012 for entry into active service with the French Navy later in the year. However, the DGA was able to take formal delivery of the vessel on 3 January 2012, three months ahead of the contract deadline. 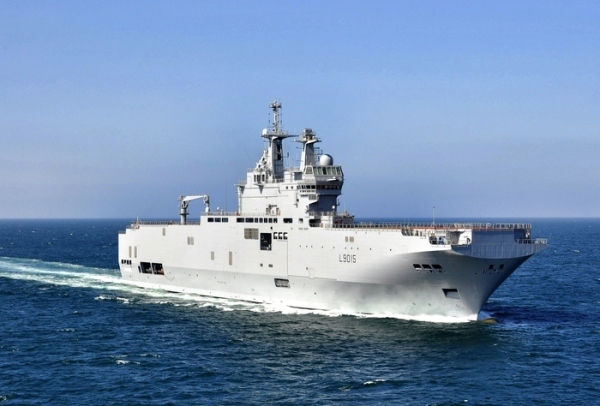 BPC Dixmude, France's third BPC-type force projection and command vessel, benefited from lessons learned during the construction of the first two Mistral-class ships and efficient cooperation between shipbuilder and outfitter STX France and DCNS, which has responsibility for the combat system and logistic support. STX France coordinated industrial operations and built the platform and propulsion system as well as installing shipboard equipment. After successful sea trials, BPC Dixmude returned to Toulon in July 2011. DCNS then integrated and tested the combat system, including its communication, navigation and combat management capabilities. Between April 2009, when the first steel was cut, and July 2011 when the platform was delivered, STX France consistently outpaced the production schedule. DCNS was also able to validate the combat system with just three sea trials, instead of the six scheduled under the contract. The commitment and availability of the participating DGA and Navy teams and ready naval and air support ensured that the trials went very smoothly indeed. The fact that BPC Dixmude’s Navy crew was able to work on board and familiarise itself with the new vessel from June 2011 contributed further to the success of the trials. 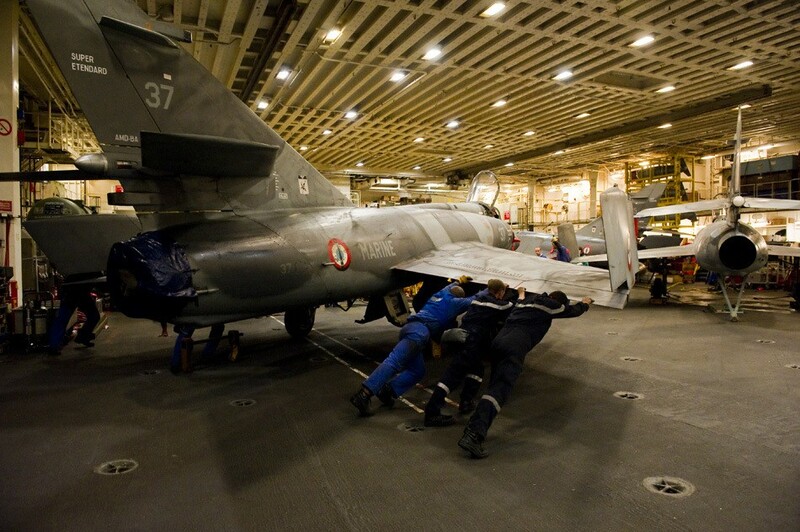 In 2012, BPC Dixmude will be used as a training ship for the French Navy's Jeanne d'Arc mission. In this capacity, it will host a new cohort of officer cadets for instruction and exercises at sea as well as a detachment of French Army personnel. The first two Mistral-class vessels, BPC Mistral and BPC Tonnerre, were co-designed by DCNS and STX France and delivered to the French Navy in 2006 and 2007 respectively. DCNS is a world leader in naval defence and an innovative player in energy. DCNS designs, builds and supports surface combatants, submarines and mission-critical systems and equipment incorporating the most advanced technologies. It also proposes services for naval shipyards and bases. The Group employs 12,000 people and generates annual revenues of around EUR 2.4 billion. 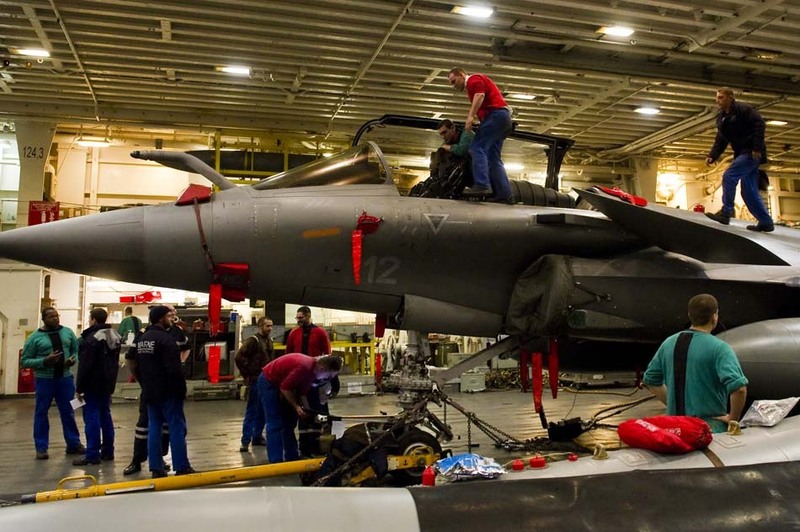 ABOARD THE CHARLES DE GAULLE -- U.S. Navy Lt. Patrick Salmon is getting ready for another day at work, strapping himself into the cockpit of his strike jet and roaring off this French aircraft carrier for his daily attack mission against Moammar Gadhafi's ground forces. He'll be launched into action by Kyle Caldwell, another U.S. Navy lieutenant who operates the flattop's catapult systems. When Salmon is ready to set his plane back on deck, yet a third U.S. Navy lieutenant, Philip Hoblet, will be standing by in a French rescue helicopter, hovering just off the ship's bow in case any of the returning pilots are forced to ditch into the sea.